TULSA, Okla. (April 5, 2019) – Every major league sport has one season-ending event that stands for its very highest level of achievement. professional bass fishing world since its January debut, and the league announced today that the season-ending championship for the tour will be titled “Redcrest”. La Crosse, Wisconsin, will serve as host to the first Redcrest event, which will be held August 19-25, 2019. The competition will take place in the bass-rich waters of the Upper Mississippi River and feature the top 30 anglers who have accumulated the most qualifying points over the course of the 2019 Bass Pro Tour’s eight-event season. Along with the competition days, Redcrest will also feature a community expo with Bass Pro Tour sponsors, Friday to Sunday, August 23-25. All activities, including interaction with the pros, are free and open to the public. MLF Pro Edwin Evers leads in Bass Pro Tour points after three events. 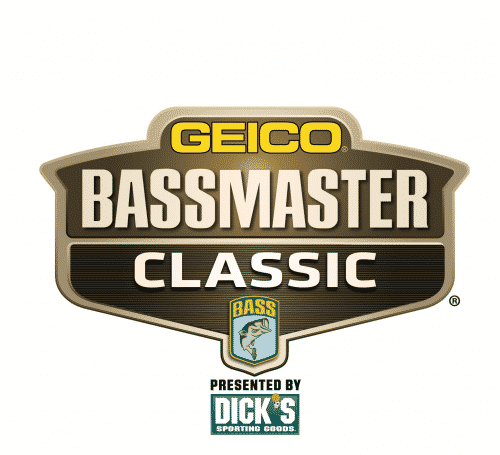 The MLF Redcrest championship event will feature the 30 anglers who have accumulated the most qualifying points over the course of the 2019 Bass Pro Tour’s eight-event season. Rucks also provided origin of the Redcrest name, explaining that the prominent red MLF logo itself is symbolic – a crest – representing MLF’s family-like atmosphere among the league’s anglers, sponsors, fans and host communities. “A crest is also the highest point of a mountain, therefore Redcrest is our pinnacle of achievement – the peak of proficiency. 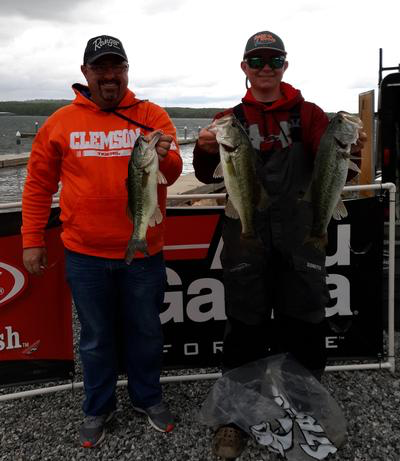 Every MLF angler wants to be the best of the best, and all want the right to prove it by first earning an entry into Redcrest, and then winning the event,” Rucks added. The La Crosse County venue knows about family, too, as the area has something for everyone who puts Redcrest on their family calendars for a summer visit. “We have world-class fine dining, incredible arts, outdoor recreation in hiking, biking, and paddling, a variety of attractions and so much more for the entire family to enjoy. Join us for Redcrest so we can show you an unforgettable experience,” said Frels. La Crosse, Wis., and the scenic Upper Mississippi River region will serve as host to MLF’s first tour season championship, the Redcrest. 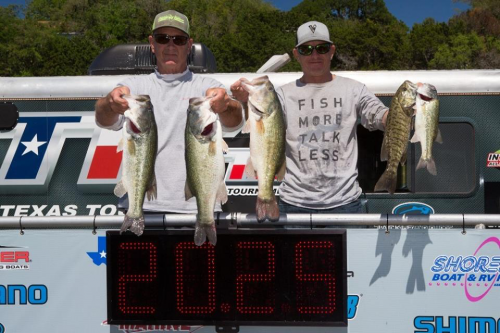 It is scheduled for Aug. 19-25 and will host 30 anglers who qualified by points from the Bass Pro Tour. 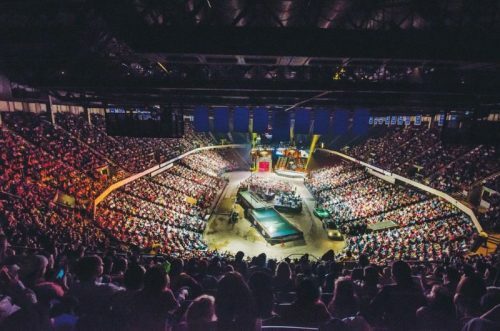 It was late last year when Major League Fishing first announced plans of expansion that included the 2019 Bass Pro Tour. 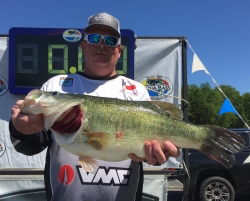 The first competition was held in late January, and the series will hit the mid-season mark next week when MLF Stage Four takes place at Dayton, Tennessee, and Lake Chickamauga, April 9-14. For more information on Redcrest and all MLF news, visit MajorLeagueFishing.com.